Rife Vs Ozone - Which is more effective? Log in to the TRULY HEAL APP - 1-800-810-4796 - USA/Canada Toll Free forwarded to Australia. Rife Vs Ozone – Which is more effective? 1.) Can we completely kill off ALL bacteria such as Lyme from the body? 2.) Does it help to lower the burden when you have an infection? The answer to the first question is a definite NO. You can NOT kill off all pathogens within the body. There are many different microorganisms dormant in your body all waiting for an opportunity to come forth. When the environment is right and the conditions are met these viral or bacterial infections drop out of their dormant state and start replicating. Millions of people are infected with the Herpes virus and have no symptoms, similarly many people carry the Lyme bacteria with no issues. Individuals believe that sterilising and eradicating these pathogens is the solution, but in reality this is not an option. Even after months of ozone, rife, antibiotics and even stronger drugs research found that everyone has a certain level of pathogens. We coexist with these pathogens and as long as they remain dormant or in a confined quantity we are unaffected. That's why changing the milieu is such an important factor in dealing with infections. You need to make your body hostile to the infection. If these pathogens find no food, don't like the air, hate the light, feel uncomfortable in the temperature then thats fantastic. They become dormant and retreat. The answer to question No 2 is a definite YES. If you have an overgrowth of bacteria or viral pathogens steps need to be put in place to start creating this hostile environment and reducing the amount of them. To do this we apply heat / fever therapy which is the original and most normal healing reaction of the body to reduce the pathogenic load. You ca also use natural anti-microbial agents such as medicinal herbs and supplements. We apply Ozone, Rife and Laser therapy. All of them are effective and will help with lowering the burden. This does not mean you can eradicate the pathogen completely, but you can make it manageable for your immune system to deal with the overgrowth. That's why it is so important to not destroy your immune system but to boost and support it. The stronger your immune system the better your chances for a recovery. Now let's look at both methods in correlation to the 2 questions. Ozone is excellent at boosting your immune system. 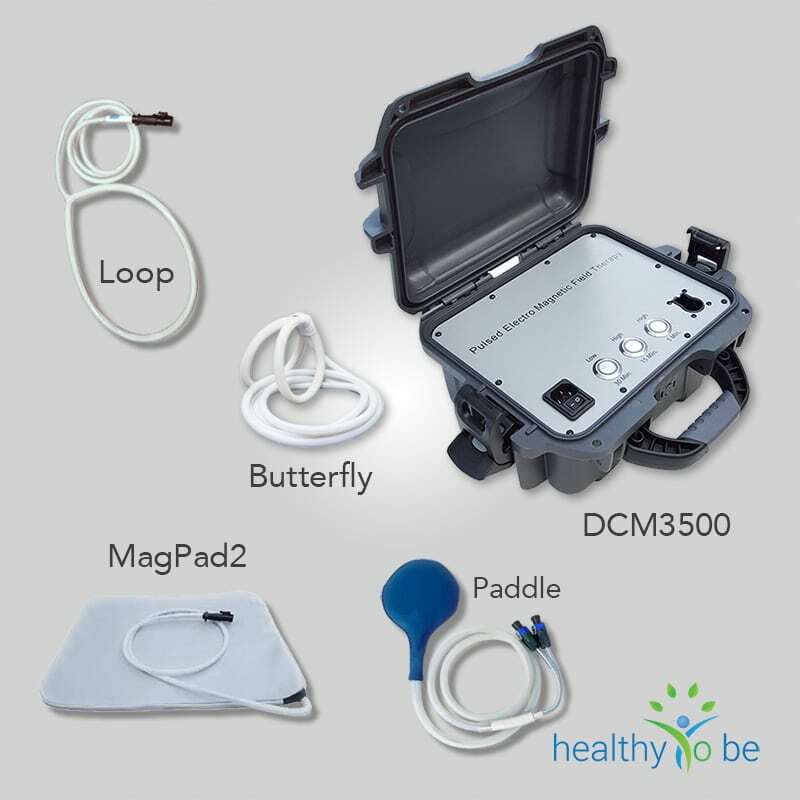 Through increased oxygenation your immunity is highly activated, thus triggering a healing response in your body and protecting your health cells from infections. 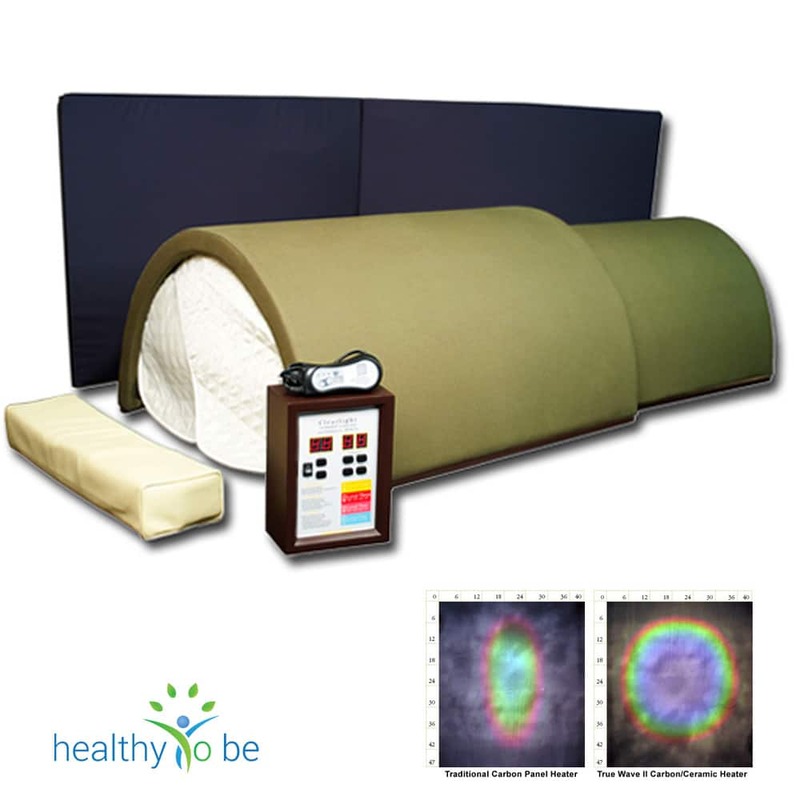 You heal all mucus membranes which are the filter between the inside and outside world as well as detoxify chemicals and petrochemicals from your system. Additionally, ozone activates the Nrf2 pathway which triggers a cascade of anti-inflammatory pathways. Ozone also triggers the body to produce SOD, Katalase and Glutathione peroxidase which is the master oxidant in your body to protect your healthy cells from fresh infection. All in all exactly what you want. In regards to reducing the pathogenic overgrowth Ozone is rather slow. You kill off only tiny amounts with ozone each time and it takes therefore quite some time until you see a reduction in pathogens. It is wise therefore to start your ozone routines quite intensely. You can easily do morning and afternoon insufflations and drink ozone water twice a day. If you combine inhalation (ozonides produced through filtering ozone through olive oil) you can have even faster results. I would say 70% protection and milieu change and 30% reduction of pathogens. Rife does not really change the milieu of the body. You can do a liver cleanse and kidney support and strengthen organs but it's not really a big change of the body's milieu. Yes, you support organs and help your body to work more effectively but the effects would be seen as maximum 30% maximum. On the other hand the killing effect is very powerful and can help eliminate the pathogenic load drastically if the right program has been selected. If your Viral cleanse is effective you may kill off 70% of all active virus and therefore lower the burden for your body significantly. Killing Lyme bacteria is just the same and helps your immune system to deal with the rest. I would say 30% organ support and milieu change and 70% reduction of pathogens. Both therapies have a tremendous value in dealing with infectious diseases. Both have attributes the other has not and therefore combined offer the best solution. One to support a milieu change and protection while the other helps to kill off pathogens in a fast and effective manner. Marcus Freudenmann has dedicated decades of his life towards researching and finding a solution to chronic degenerative diseases and especially cancer. He has personally learned with over 100 of the worlds leading doctors and has authored the book “Healing Cancer with Common Sense” and produced the documentary “Cancer is curable Now” now known as “TRULY HEAL from CANCER” He is the founder and director of the TRULY HEAL academy and offers hope and support to thousands in form of newsletters, webinars, courses and videos. He is also the founder and director of the TRULY HEAL academy where he offers accreditation programs for certified health coaches, life coaches and health professionals. I have a pacemaker; can I use rife and ozone treatments ? 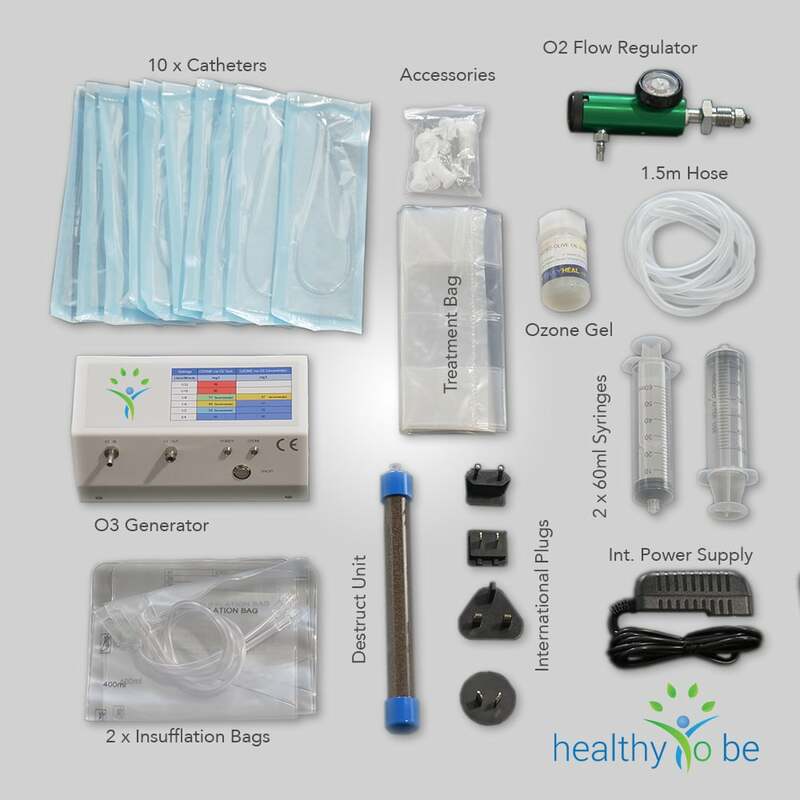 How can I get ozone water? Yes both are safe for you. I would offer another viewpoint about how much Rife alters the whole body terrain. Anecdotally, as a Rife practitioner since 2003, I observe that almost everybody who gets Rife treatment reports a significant increase in their energy levels. At a scientific level, it would be very interesting to measure the energy output of the cells in millivolts, as has been done by Prof Henry Lai. Then, I believe, we could substantiate my contention that Rife treatment can bring about a substantial change to the body mileu. So good to hear from you Shirley. 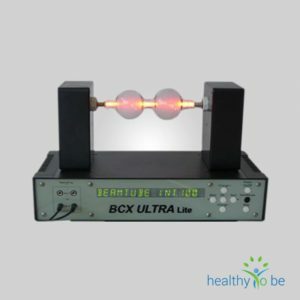 Yes electroporation seems to feed healthy cells with plenty of energy. I always feel greatly energised after a treatment. Especially if I have no response to a treatment. Last night I tried helicobakter pylori and had no reaction other than more energy. I assume there was not die off. I have been drinking ozone water for the past 3 months and research shows that helicobakter pylori can not survive that. Get this FREE 4 part PEMF Expert Video Training & eBook. Let’s kill GERMS with weapons of mass destruction. And kill yourself in the process! Can MOULD Be The Cause Of YOUR Disease? Copyright © 2018 - TRULYHEAL™ Pty. Ltd.
FDA required disclaimer for sites that do not endorse conventional treatments. This website is for educational purposes only. It is not intended as a substitute for the diagnosis, treatment and advice of a qualified licensed medical professional. This site offers people medical information and tells them their alternative medical options, but in no way should anyone consider that this site represents the “practice of medicine.” This site assumes no responsibility for how this material is used. Also note that this website frequently updates its contents, due to a variety of reasons, therefore, some information may be out of date. The statements regarding alternative treatments for cancer have not been evaluated by the FDA. 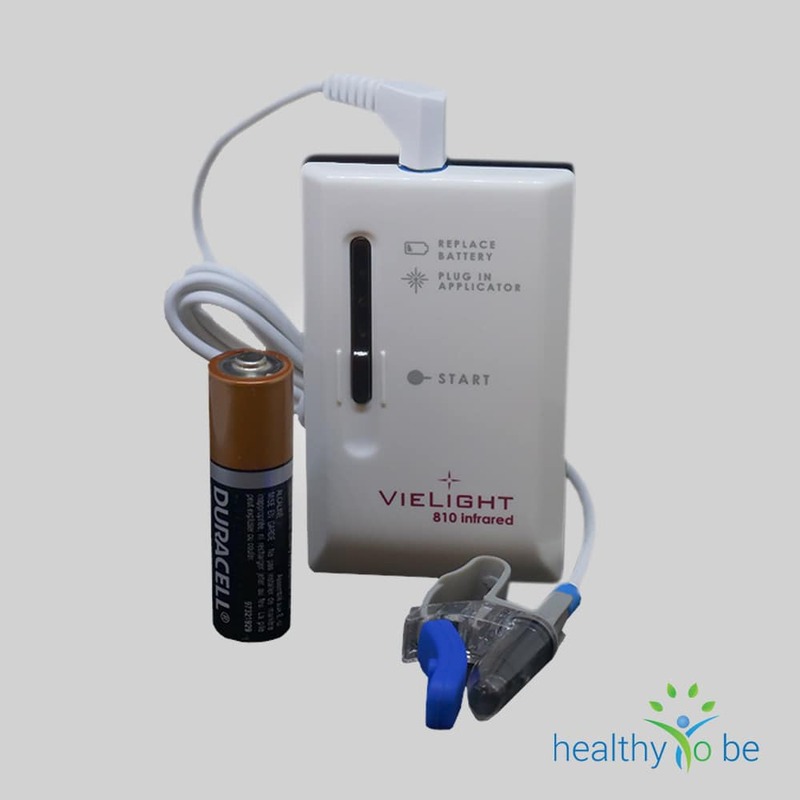 Products displayed on Trulyheal.com are NOT approved medical devices (unless otherwise stated). Products are not intended to treat or diagnose any disease. Advertisers make NO claims regarding the products. Trulyheal.com. makes no claims nor accepts any liability for the quality, safety or efficacy of advertised products, nor for the information posted on advertisers websites. Trulyheal.com encourages the reader to review the advertisers website and make their own informed decisions regarding intended product use, safety, quality, validity of promotional information, and any claims made on the advertisers website.